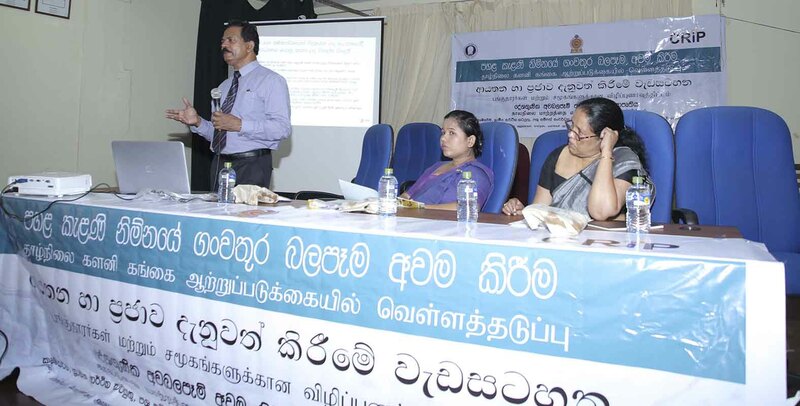 Under the Social Safeguard and Resettlement programme of the Climate Resilience Improvement Project (CRIP) an awareness programme was conducted in Kolonnawa Divisional Secretary office on 18 March 2019. The meeting chaired by Ms.Nishadi Lakmini Wasala (Asst. Divisional Secretary). GN officers, Development officers and Samurdi Officers participated to this session. Eng. D.C.S. 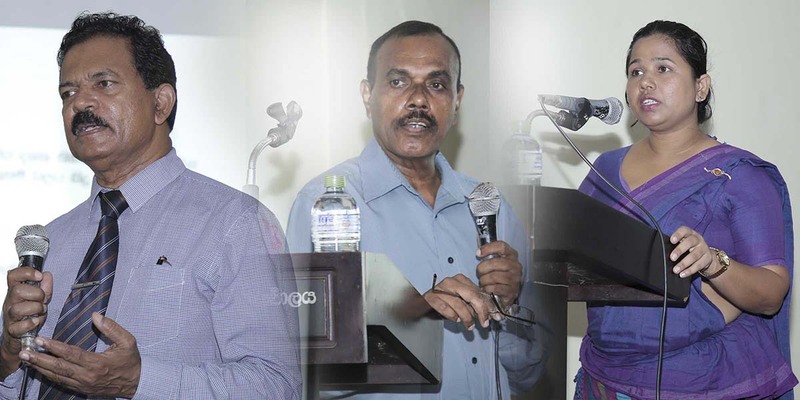 Elakanda – Project Director /CRIP explained background of the project, its’ benefits and implementation challenges. Mr. P.D. Leelarathne-Senior Social Safeguard and Resettlement Specialist clarified the land acquisition and resettlement process of the project. Eng. 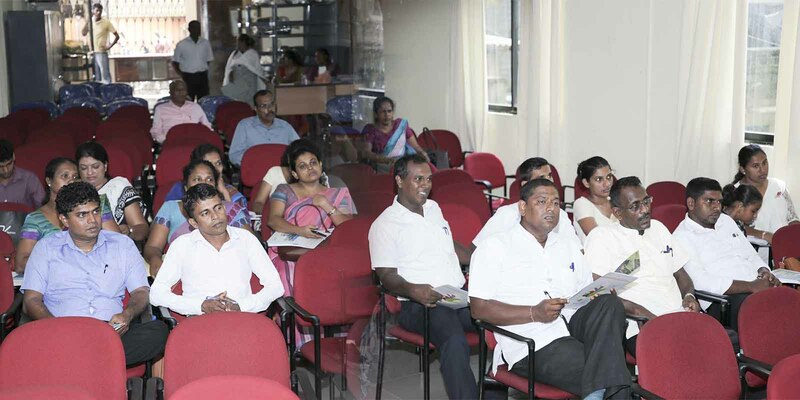 Ms. Janakee Meegasthenna –Director Riverine Management of Irrigation Department also participated. All the participants had very effective interaction with Resource persons and highly appreciated, this kind of awareness programmes before begin the field surveys and implementation.